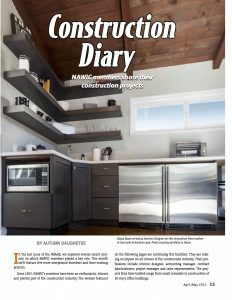 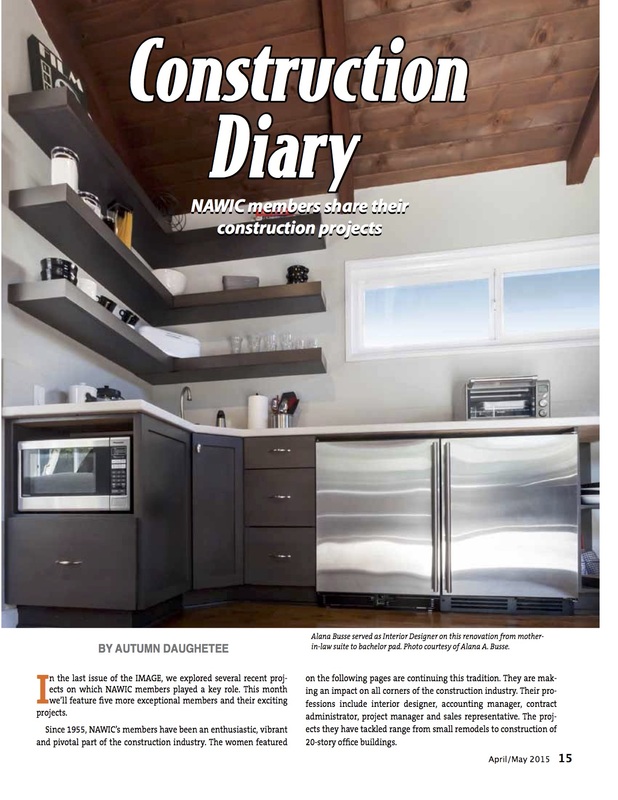 The Image, a publication of the National Association of Women in Construction (NAWIC) featured several designers in its April/May 2015 Construction Diary. 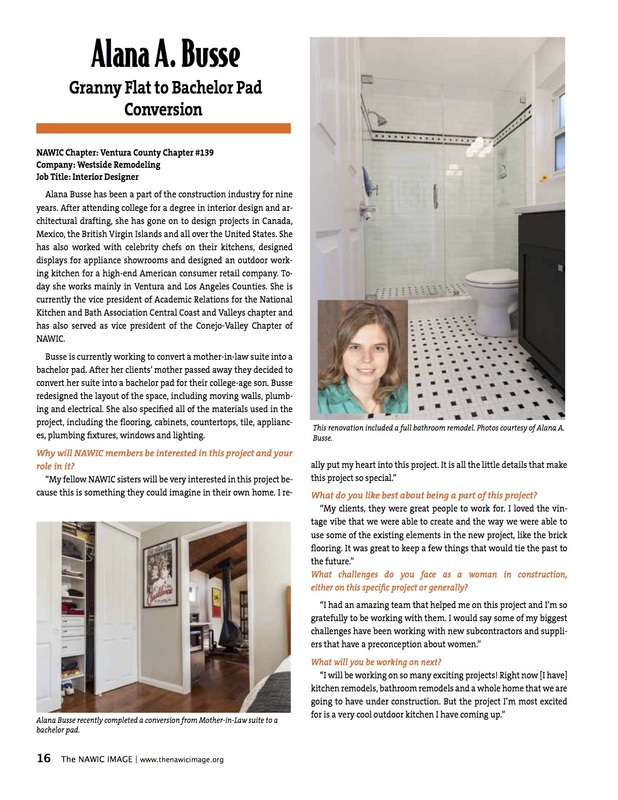 Westside’s own Alana Busse was one of the featured designers, along with her project that converted space across generations. 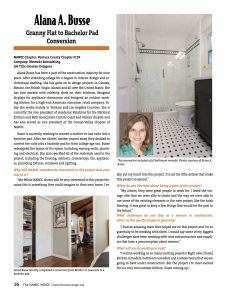 Read more about Alana and her expertise below.